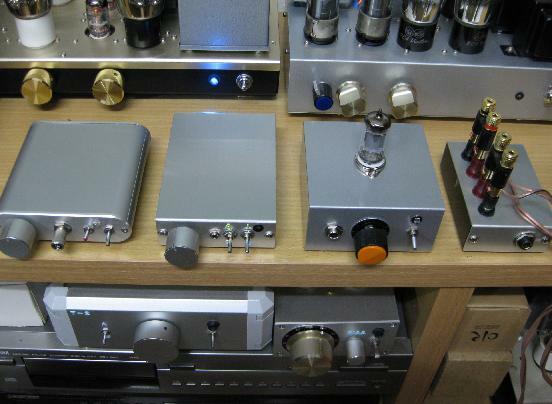 Yaha is "Yet Another Hybrid Amp"meanning.but my amplifier is not Yaha. 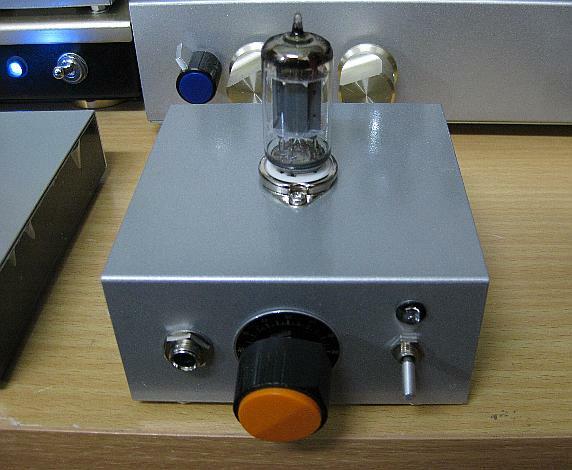 Just like Yaha Amplifier.other side of Yaha Amplifier. 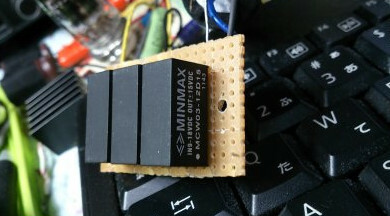 power supply.I don't use IC driver for headphone. 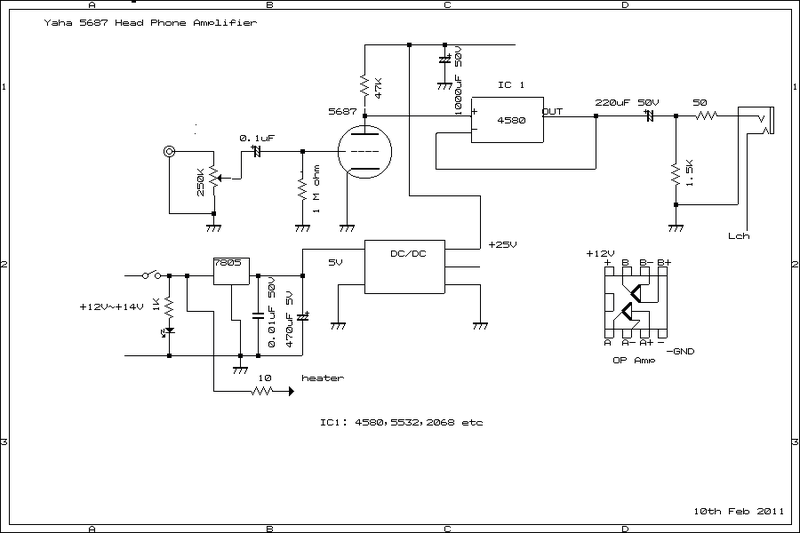 DC/DC converter is from 5V to 19V IN DC and OUT PUT has +- 15V DC 60mA capability. 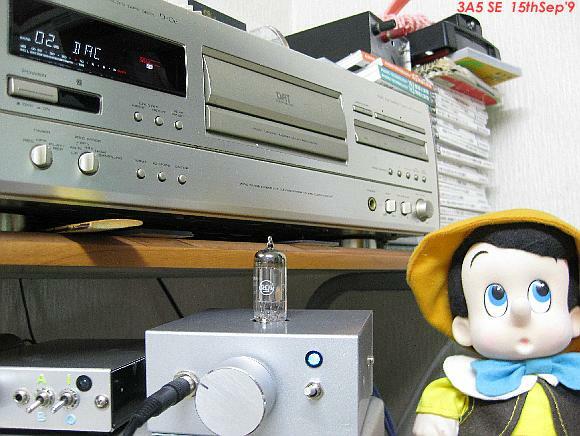 like a 3S4 etc I can get more powerful sound from HeadPhone.even can be use RCA 30 too. product in Japan, and very cheap. Head Phone . 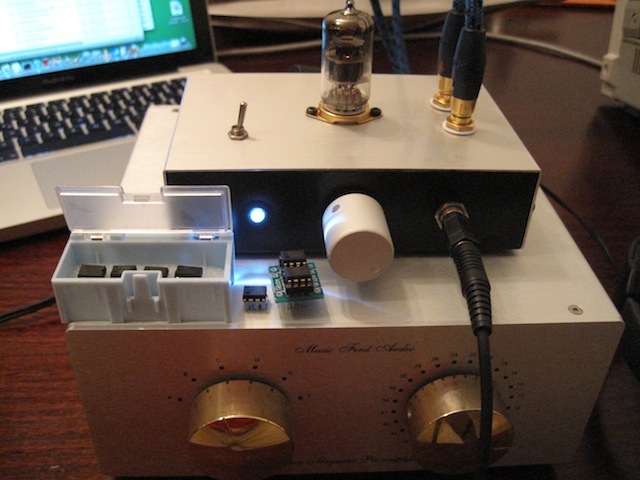 RCA 3A5 DHT single ended headphone amplifier right now. 3A5 is actually Transmitting valve so have to bias 0 to positive grid. 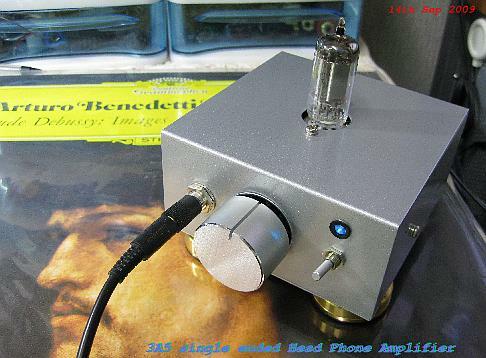 sound like VT25 single ended amplifier.very clear and good for Jazz female voice . supply and small low voltage transformer.if does not get DC/DC modules. 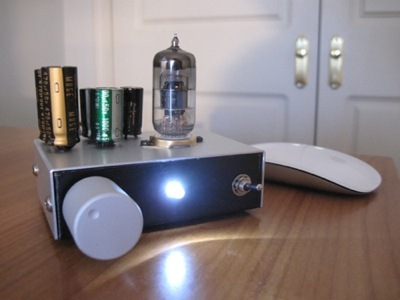 Audio Transformer are small old radio( Solid State)transformer can be use. 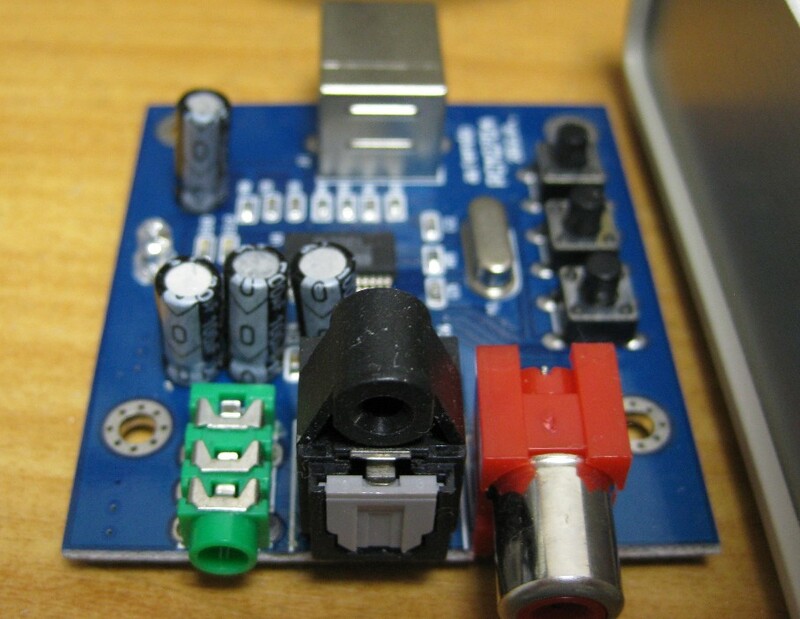 get unbalances position.if use 2.8V for filament voltages feed to 1 and 7 pin. 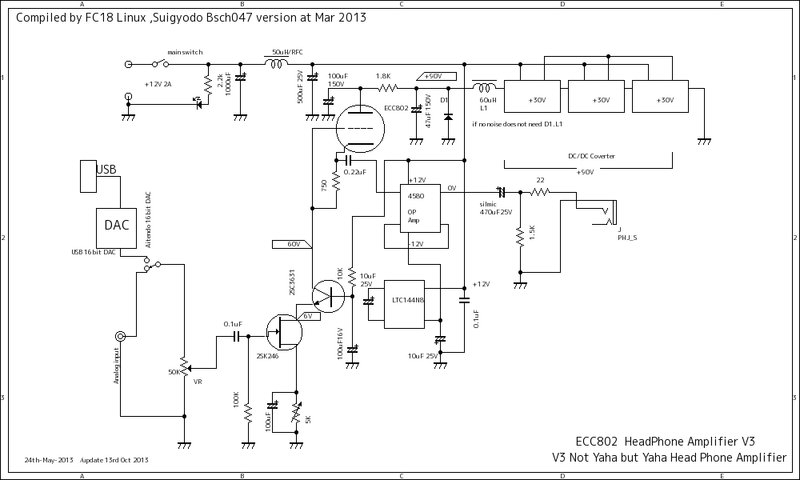 does not get vocal on center position.so need 1.4V DC for filaments. 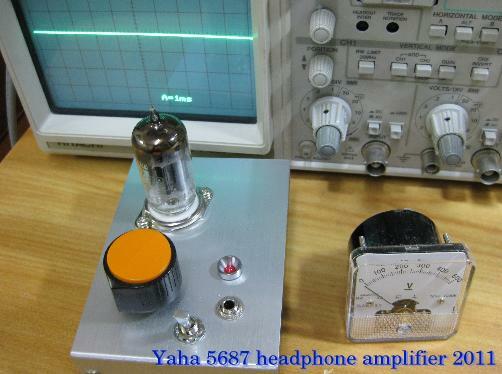 This is YAHA Amplifier but power supply is using DC/DC small unit for get 25V +B. 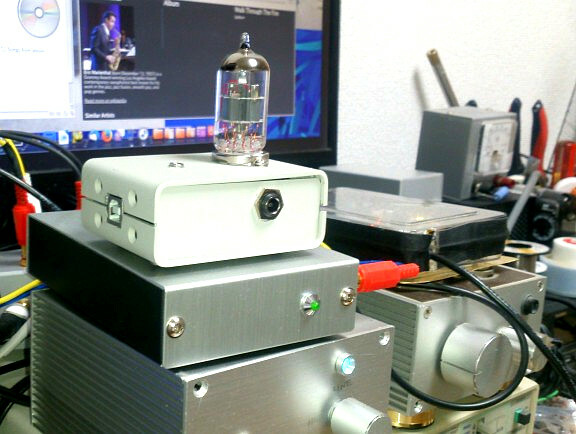 sound is very great than original Yaha Amplifier.I like sound of original Yaha too. 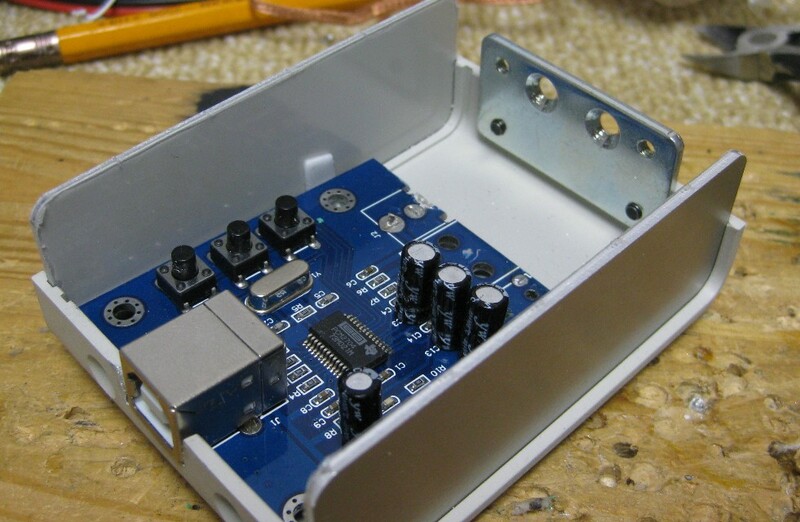 but I can get much more miner distortion sound getting than low +12 V power supply. 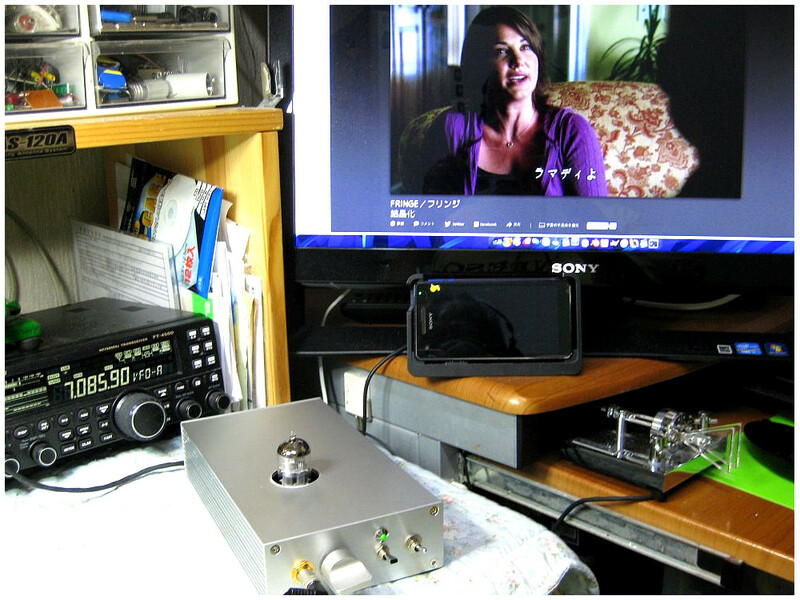 new type Yaha amplifier plan is ,,, please see Japanese version for detail. 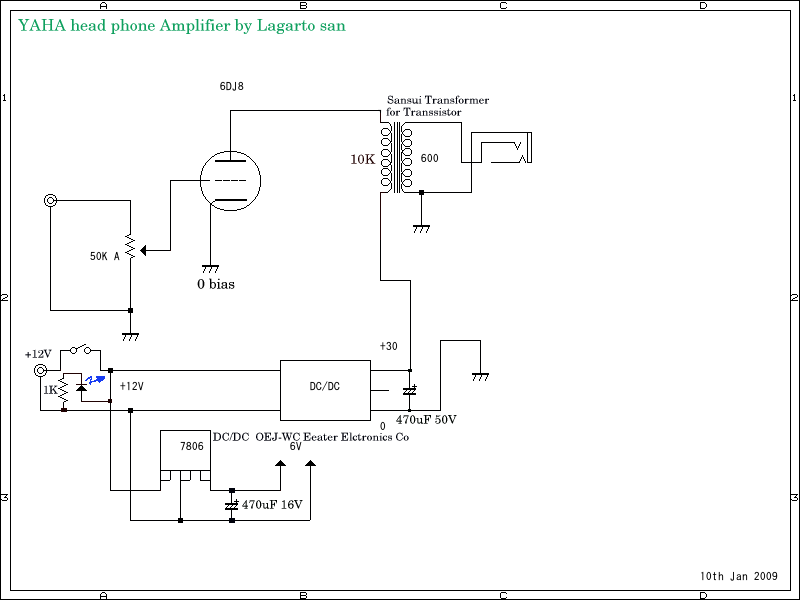 amplifier at low +B voltages. 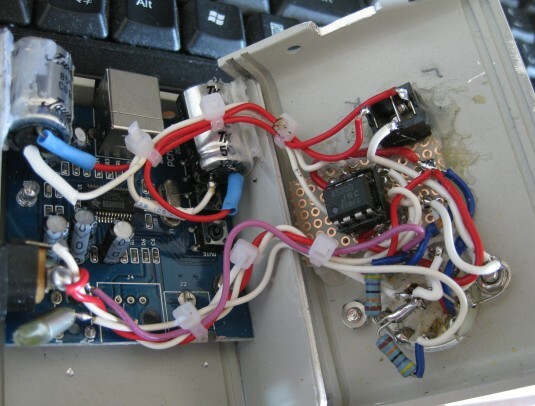 one made small bias voltages for valve. 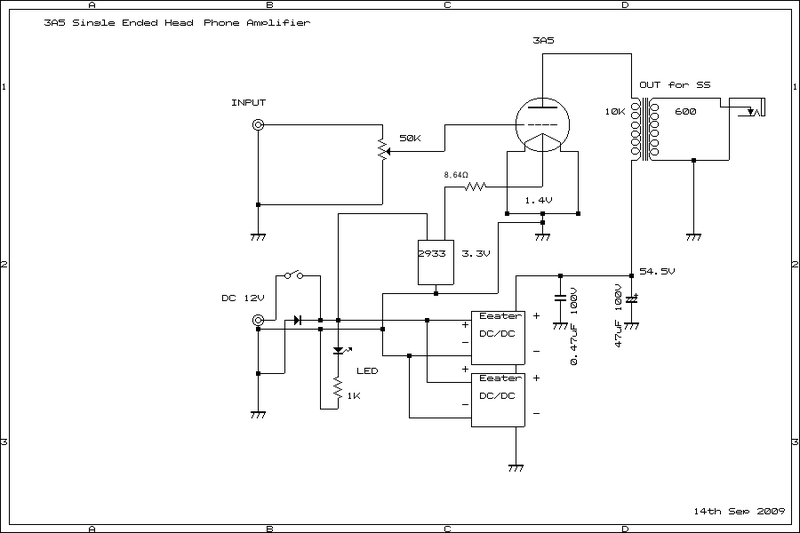 so 3 unit are series to get +90V with high frequency ripple.then need some filter. ripple are going down till 10mV rms. 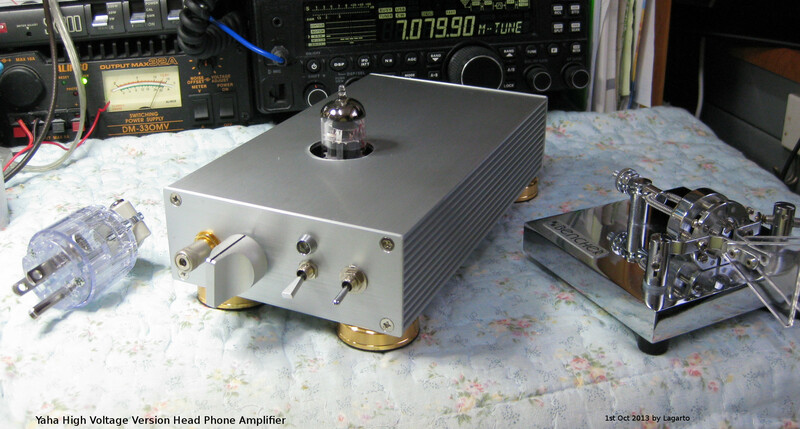 No2 on 10th June 2011,No2 Yaha Amplifier by Dr Joaquin is next.